Austin TX -- October is Fire Prevention Month and the Austin Dryer Vent Cleaning Wizard is all for supporting this important cause. The history of National Fire Prevention Week goes back to the Great Chicago Fire which occurred October 9, 1871. Such disasters often lead to campaigns to encourage consumer awareness on fire prevention and home safety. The National fire Protection Association is the authority on fire safety just like Dryer Vent Wizard is the authority on dryer vent systems. In 1920, President Woodrow Wilson issued the first National Fire Prevention Day and since 1922, Fire Prevention Week has been observed on the Sunday through Saturday of the week in which October 9th falls. Dryer vent cleaning companies are happy to be busy during this critical time of the year when even more residential fires are occurring. Most dryer fires are a result of poor maintenance and some are caused by improper dryer vent installation. The Wizard will perform a complete dryer vent inspection and make any necessary dryer vent repair to promote safety and efficiency. Regularly scheduled dryer vent cleaning is the best way to keep the dryer safe and green. Poorly vented dryers are not only fire hazards but they can cost significantly more money to operate. Dryer Vent Wizard (http://www.austintx.dryerventcleaningnow.com/) specializes only in dryer vents so they are the experts to trust with all dryer vent service. 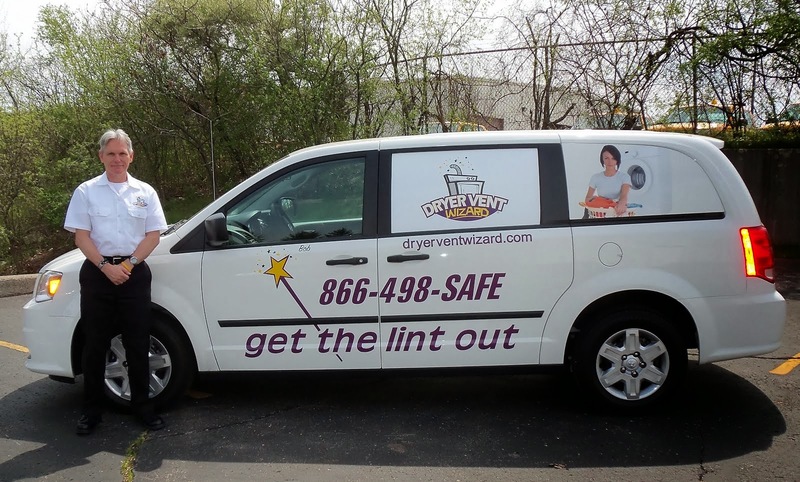 When Bob Bryfogle decided to make a career change he looked into franchising and found Dryer Vent Wizard to be a perfect fit. Since starting his dryer vent cleaning service in 2012, Bob enjoys a rewarding career making clothes dryers safer and greener while educating his customers about dryer fire prevention and energy savings. Every dryer needs a Wizard and the Austin Dryer Vent Cleaning Wizard comes highly qualified to clean, repair and install new dryer vent systems in homes and businesses. Homeowners, property management companies, condominium homeowners’ associations, pet grooming salons, hair salons, hotels, hospitals, Laundromats and other businesses that use clothes dryers trust the Austin Dryer Vent Cleaning Wizard to make the dryer as safe and green as possible. 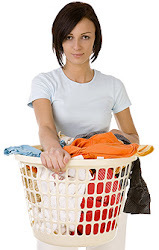 Visit http://dryerventcleaningaustin.org to learn more.